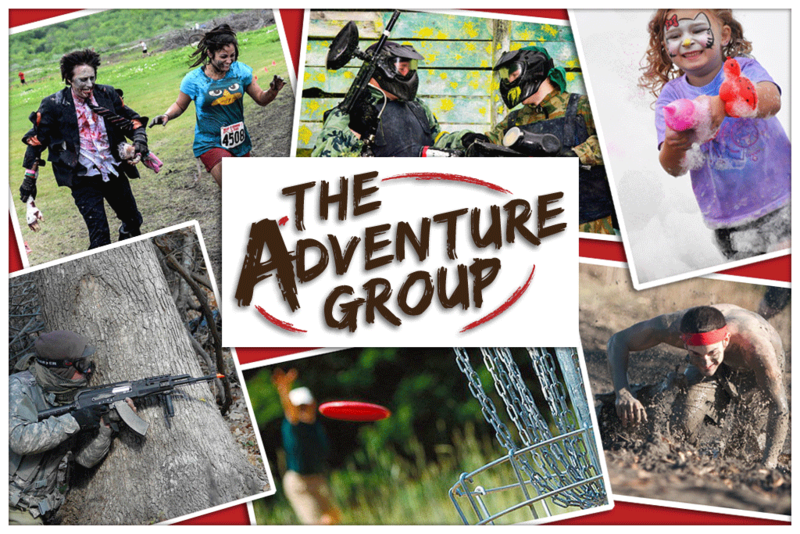 The Adventure Group is a team of people commited to creating events and adventures that inspire. 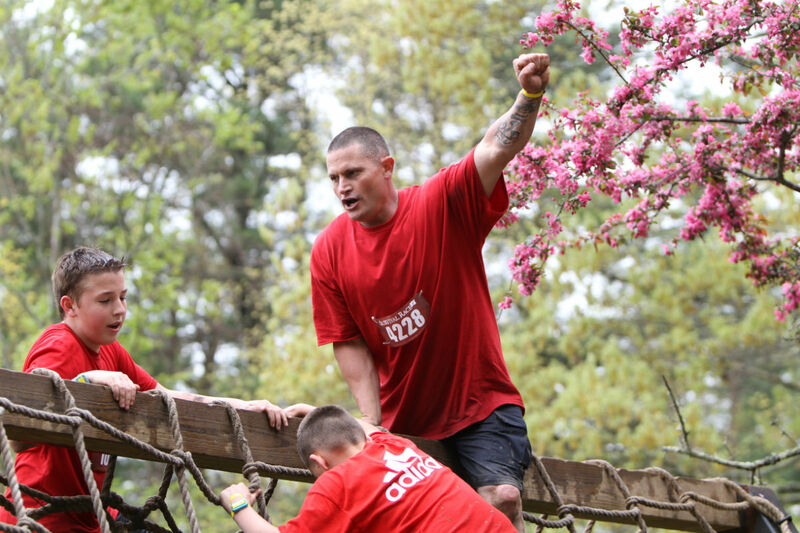 Our services include paintball, airsoft, mud obstacle runs, family focused bubble runs, theme fun runs, and so much more. We invite you to join us in adding adventure in your life. Take the initiative to gather your family and friends, and do something that you will remember. Experience fun through fitness as never seen before with an amazing adventure. Experience the amazing game of capture the flag, outdoor fun and adventure. A great way to play with friends or meet new ones. 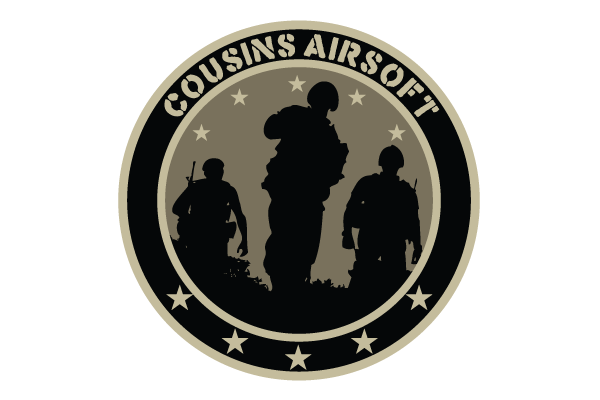 A military simulation sport where tactics and strategy add up to awesome. Two teams plan and execute in an action packed fun filled day. 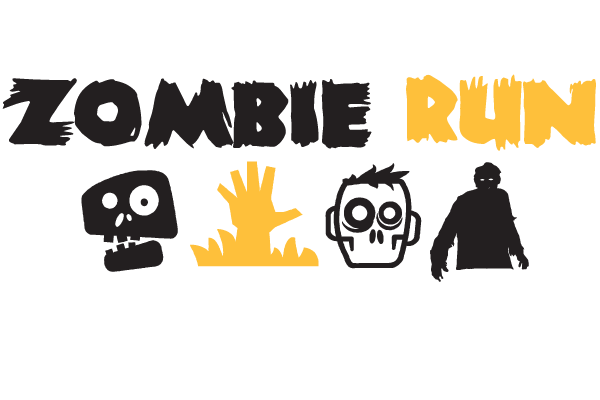 Run, Walk, Or Stroll in this amazing family fun for all ages. 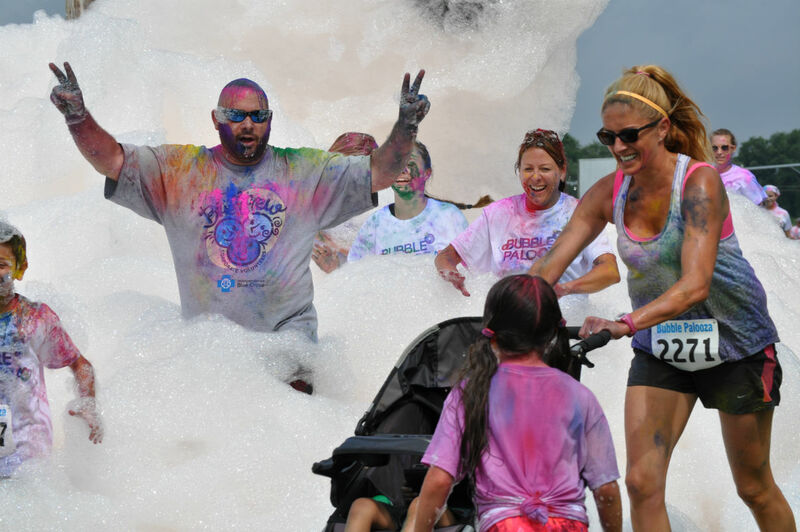 A 5k course full of bubbles, color, and smiles. A truly inspiring event. 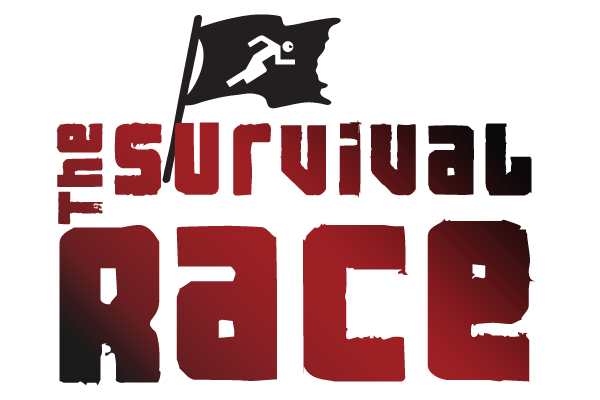 A 5k obstacle run that adds the intense element of running for you life. And whether you survive or not, you still get to enjoy the fun after-party! 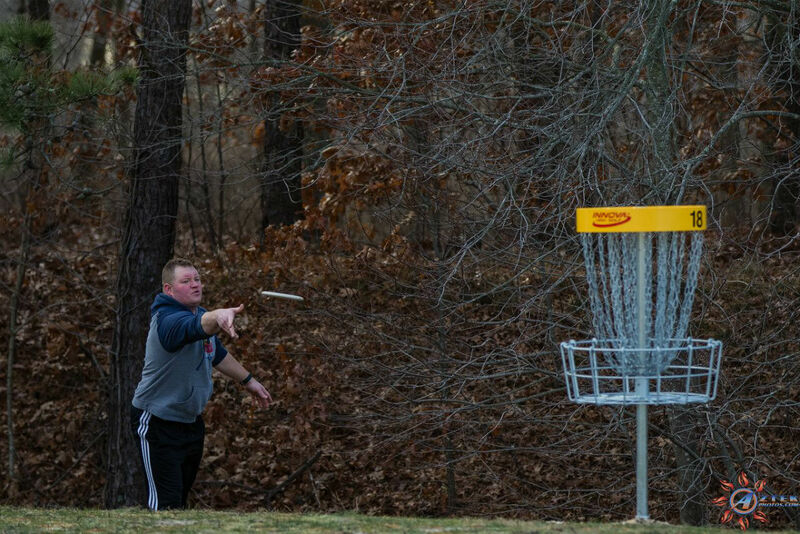 Enjoy an incredibly amazing game of precision and accuracy in the great outdoors at one of the premier courses on the planet. We offer an excellent array of options for kids parties in all age groups. Our team building and morale boosting events will spike performance in any corporate setting. Nothing warms our heart more than seeing a parent and a child come together for adventure. We know they memories they are making will last them forever. 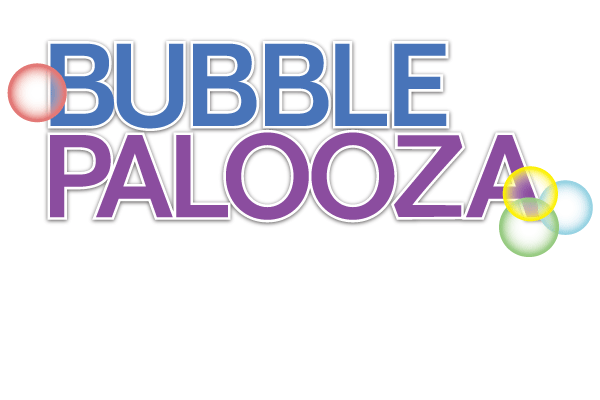 Churches, camps, and youth organizations come together to experience fun and adventure. Our Fire, Police, and Military communities often get to take a break from saving the world and have some fun. These are our favorites because we get to give back! We believe in a good cause and our array of events are a great way to organize a fundraiser. 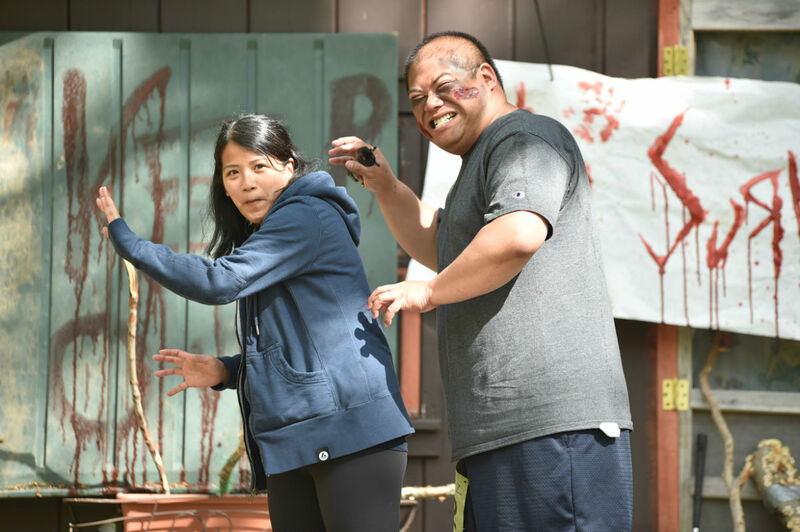 Our 100 acre facility located in Calverton, Long Island features a catering hall, paintball and airsoft range, disc golf course, and enough space to accommodate your amazing event. This beautiful facility features 60 acres of rolling terrain to host events. 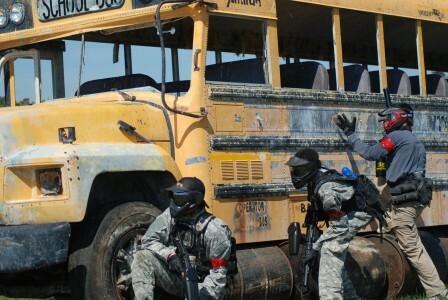 There are several paintball courses set up and a large rolling field that makes a great staging area for and event. We have over 80 park-like acres set in the beautiful Jersey pinelands. 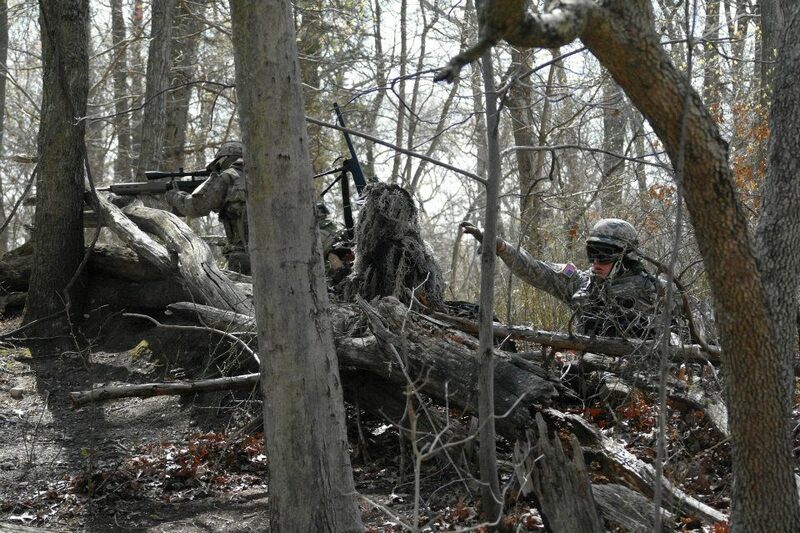 Currently set up as a premier paintball field also nests an amazing 5k trail within. 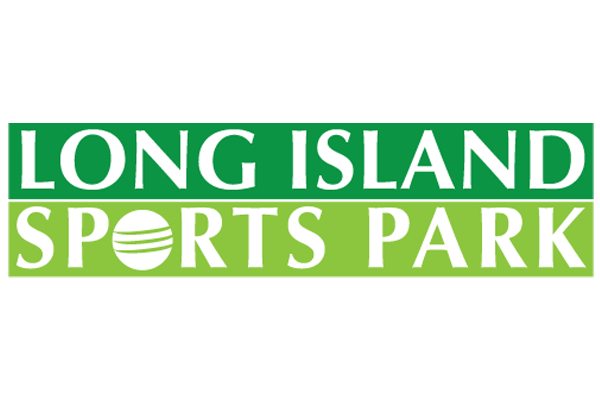 We have secured 20 acres of wooded land perfect for running an event just miles from NYC. 300 Acres of amazing terrain make this venue ideal for any outdoor adventure. 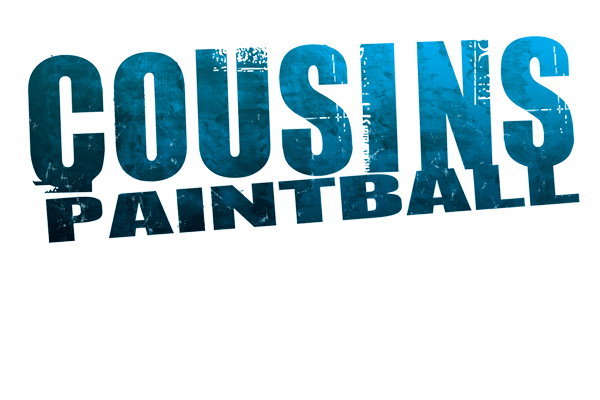 Currently hosts paintball and fun run events. We love to travel and are experts at setting up our events anywhere. We have experience working with Six Flags Great Adventure, The Arnold Sports Festival, and Disney to put on enormous adventure events. We also have a long list of backyard events from celebrities to the guy next door. Have fun- will travel! If you are looking for a custom event or to work with an event management team that gets it done, give us a call. If its fun, we are flexible! We plan and coordinate all the details to ensure a successful event. We have the technology to create a smooth registration process with live support to back it up. Every great event needs a voice.